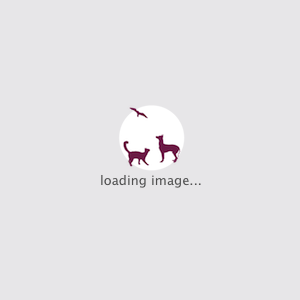 The recent killing of two boys in New Brunswick, Canada has once again ignited the debate on whether it is right to have snakes as pets. 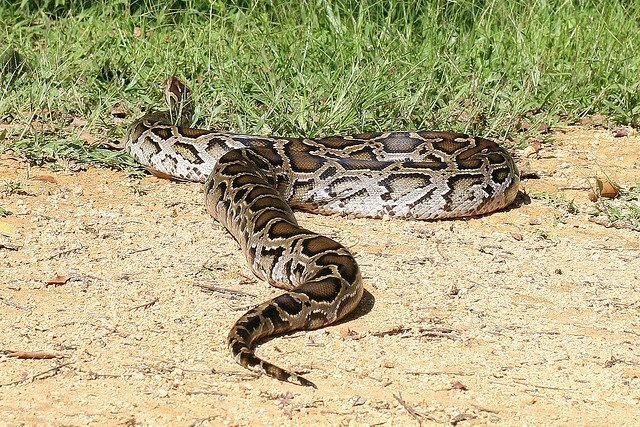 In this unfortunate incident, an African python escaped from its enclosure and constricted two sleeping boys to death. 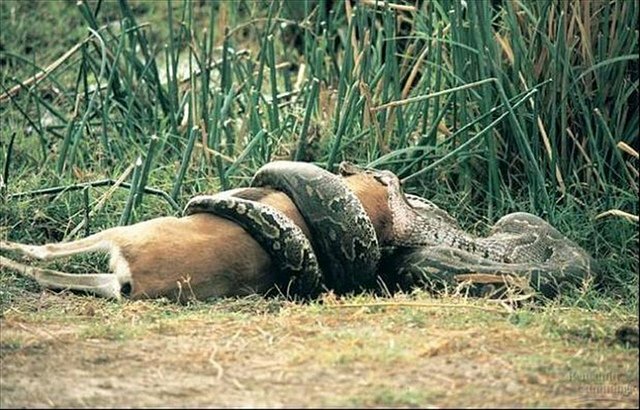 The death of the two boys has baffled snake experts as pythons are known not to go on a “killing spree.” What is not in doubt is that Pythons are one of the largest and most powerful snakes in the world. 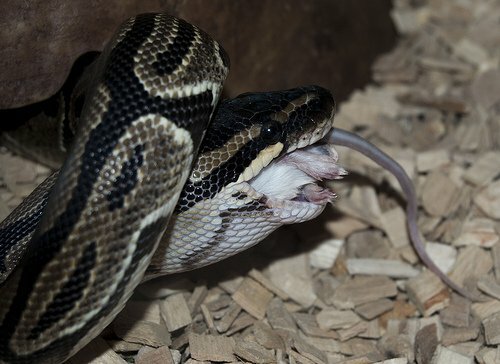 A successful python attack is difficult to repulse. Here are some other facts that you need to know about this gentle giant that is also very deadly. Killing is by constricting until the prey dies. They coil themselves around a prey, and literally squeezes the life out of the prey. The natural habitats of Pythons is Asia and Africa. In Asia, they are naturally found in the following countries: Nepal, Burma, India, and Indonesia. In sub-Saharan Africa, they are naturally found in following habitats: Savannah grassland, in forest edges and grasslands. 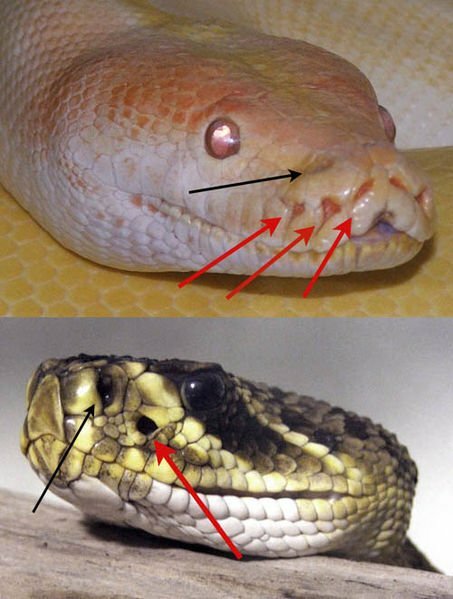 Like many snakes, the python traces its prey through infrared heat sensors. 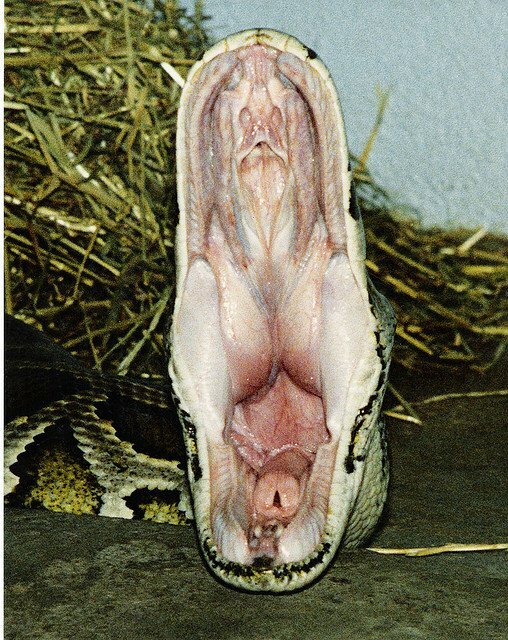 Pythons are carnivorous. 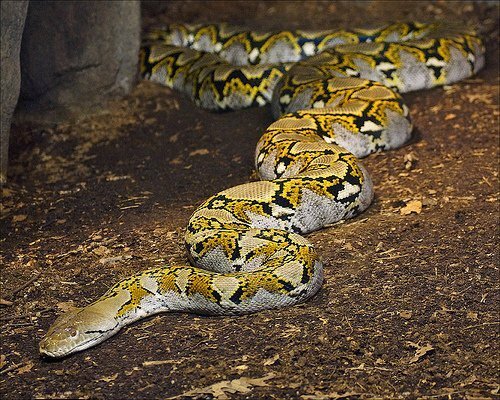 Depending on the size of the python, they eat animals ranging from rats to big animals such as the deer. The prey is swallowed whole. The average lifespan of a python is 20-25 years. In captivity, a python can live up to 40-years. 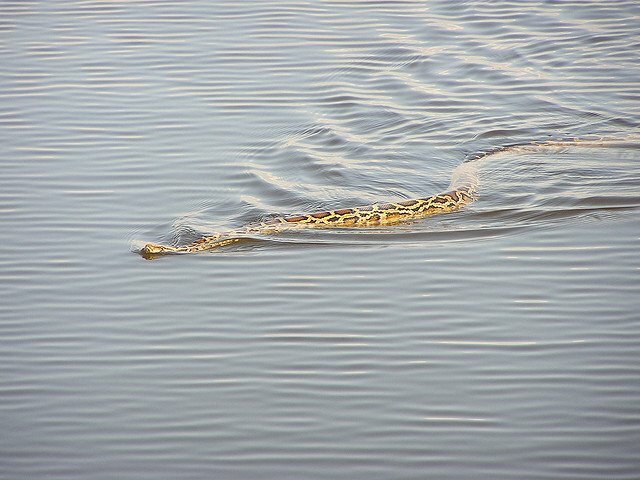 Although Pythons stay on the land, their primary habitats, they are excellent swimmers too. Pythons are not aggressive, and they are not known to attack human beings unless they are provoked or startled.